It was a large wooden house with a brightly painted red roof, hand built by my cabinet-maker dad, that first sparked my interest in Interior Design. 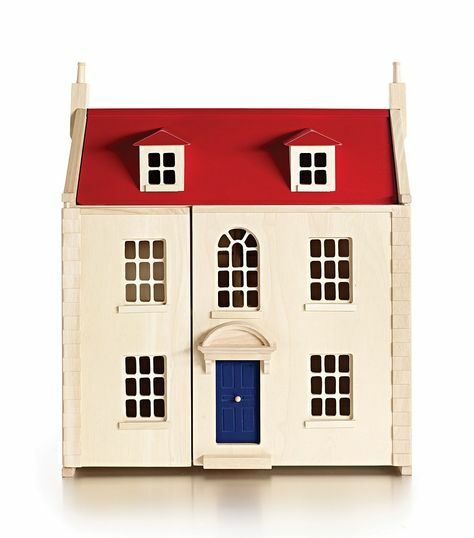 I was 5 years old and the doll’s house given to me at Christmas was my pride and joy. Although my career followed the public relations route, I’ve now taken my personal interest to the next level by studying for a Diploma in Interior Design at the prestigious KLC School of Design, and by starting this blog. Here you will discover regular posts about all the things that inspire me in interiors and home décor. I hope you will enjoy the snippets about craft projects, DIY endeavours, aspirational design trends, new products and ingenious ideas.